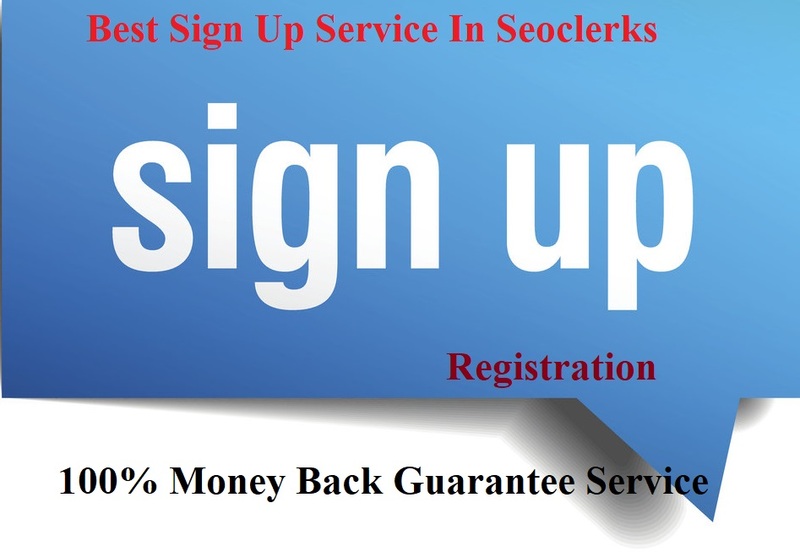 I have more than 6 years experience in sign up or Registration or Join Us service. I have done more than 50 sign up projects. So it's right place for you. sign up or Registration or Join Us for any website or your referral links.